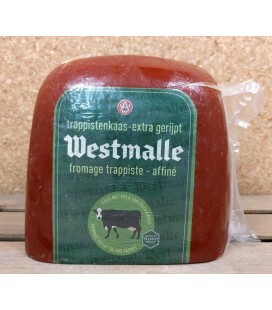 Trappist and Abbey cheese is well-known among foodies and gourmet food lovers in Belgium and far beyond. 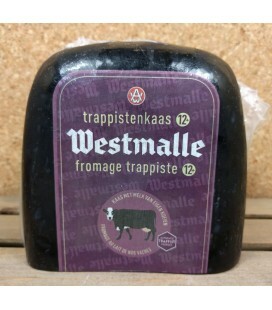 Belgian breweries and Trappist Abbeys often make their own cheese made or washed in the beer they brew. 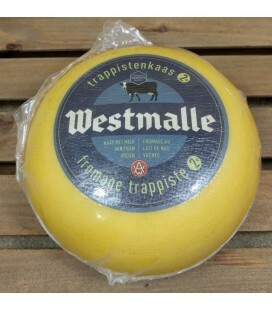 Abbey and Trappist cheese make the perfect pairing with a glass of Belgian beer! 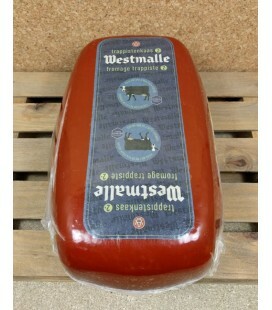 Belgian Paté and Rilettes are unique 'Gourmet food' products often made with Belgian beer. 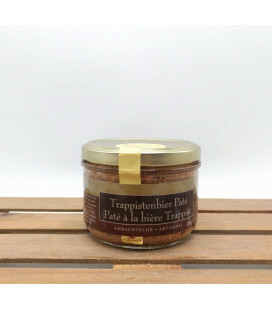 Paté are perfect to pair with a glass of beer from the same brewery. 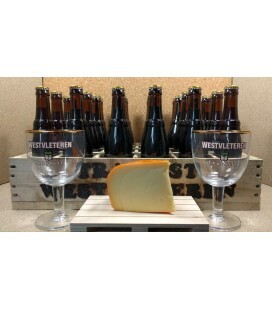 Cheese washed in lambic ale and then laid to rest in the lambic cellar to fully absorb the full flavor of the lambics. 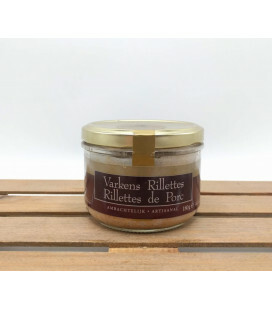 Varkensrillettes is a paté prepared from porc meat. 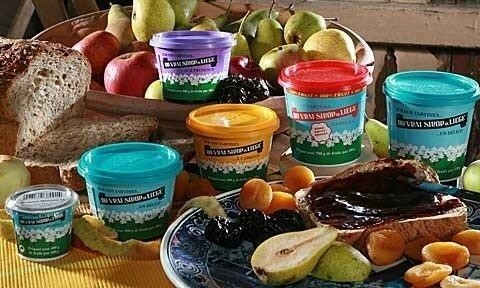 Typical French-Belgian by origin, rillettes is ideally served and eaten on toast or French bread. Like paté, rillettes pairs perfect with a Belgian beer. 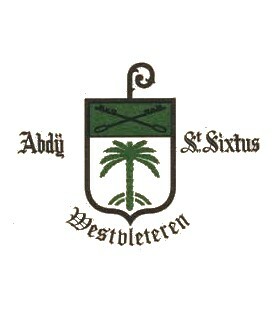 Varkensrillettes made by Veurn'Ambachtse, specialty, artisan paté and rillettes makers since 1980.